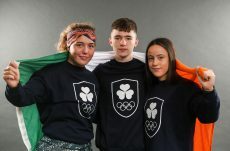 The Olympic Federation of Ireland today named a squad of 16 athletes from 9 sports, to compete at the Summer Youth Olympic Games in October in Buenos Aires. 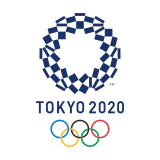 Competition runs from October 6 to October 18 featuring over 4,000 athletes and over 32 sports. This will be the first outing for Team Ireland since the unveiling of the new logo and name. The athletes and their families take part in an Olympic team preparation day at the Sport Ireland Institute on September 15 in partnership with their Sport Science and Medical team, and led by Chef de Mission for the Youth Olympic Games, Olympic Federation of Ireland’s Sports Director, Martin Burke. 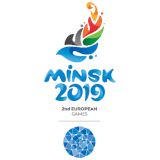 The team day will cover a wide range of topics including medical checks, anti-doping, integrity briefings, social media training, and team building exercises.